Electric-assisted tricycles and bikes, and sustainable urban mobility solutions. 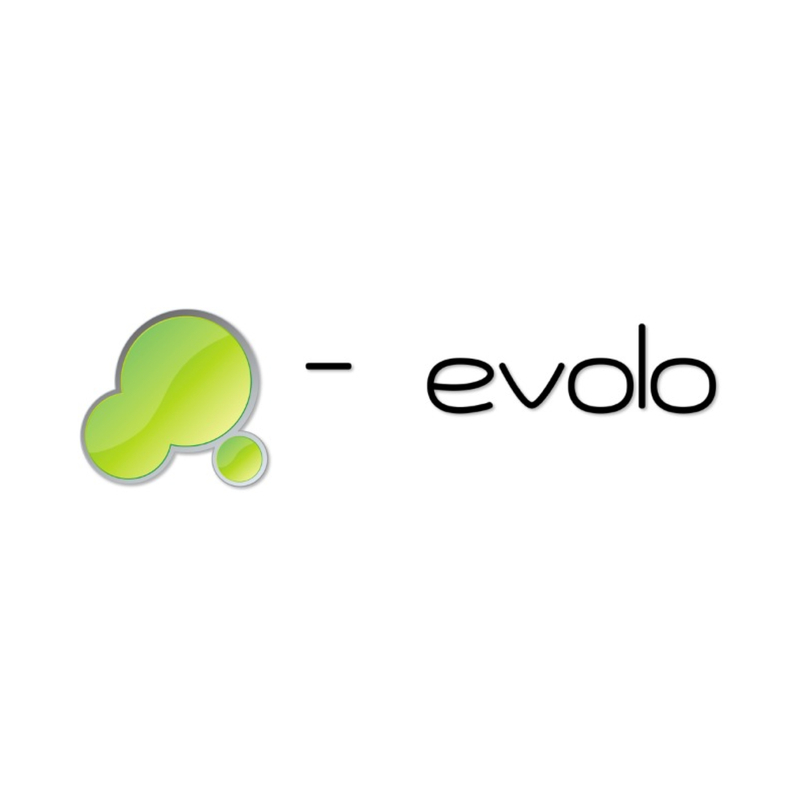 The technology used by EVOLO is a combination of sustainable alternatives and its management, especially the use and operation of cargo trikes and bikes. Demand in the urban delivery industry is growing, yet there are no efficient or even effective responses. It consumes too much money, time and fuel, and makes cities less habitable. Evolo proposes new and cost-effective solutions based on business models related to urban logistics: freight transport and reverse logistics. Enables customers to save on availability (time ranges and accessibility). Enables customers to save on fuel cost. Enables customers to save on vehicle cost (acquisition, maintenance, insurance).